Well, hello there! First time at HBD? We’re glad you stopped by and we hope to help you with all of your printing needs, from signs to repro to displays! In the meantime, here’s a 10% discount to brighten up your day! Submit below for the 10% off code. 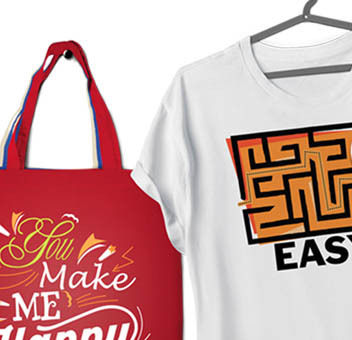 We Print EVERYTHING and make it EASY! Since 1962, we have been the trusted source for printing and copies. 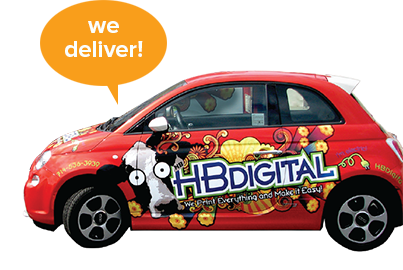 At HB Digital, our core values of quality, service, innovation and solutions, have built the foundation for our complete design, print and production company. 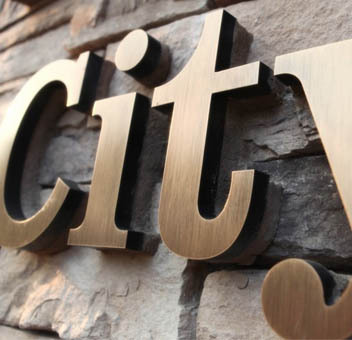 We have spent over half a century specializing in the needs of a building and its tenants. 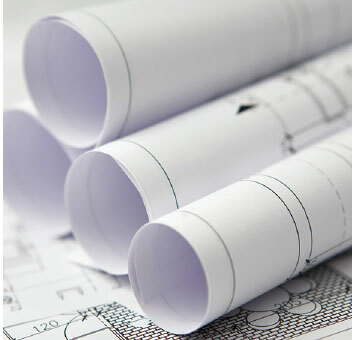 Our Reprographics department can print your building plans, scan and email documents, convert files to CAD, process microfiche, print spec books, as well as offer a comprehensive e-planroom. 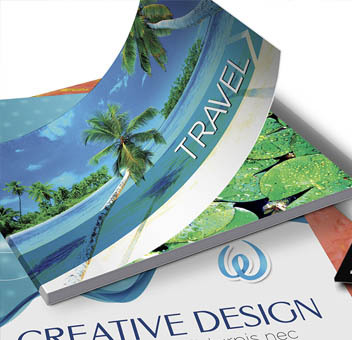 Our Design and Print departments offer full graphic design capabilities as well as complete printing services from stationery to mailers, brochures to booklets. programs, street and pole banners, building signage, vehicle graphics. and even ADA compliance plaques. 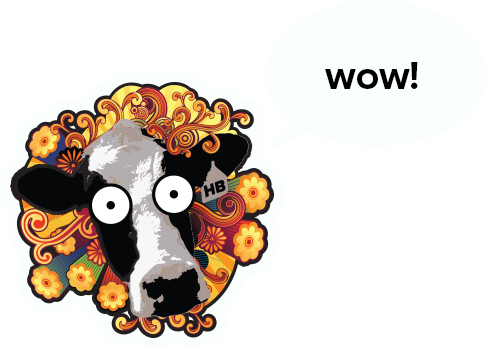 All of this combined with our Promotional Products and Specialty Items department makes HB Digital a true one stop shop. 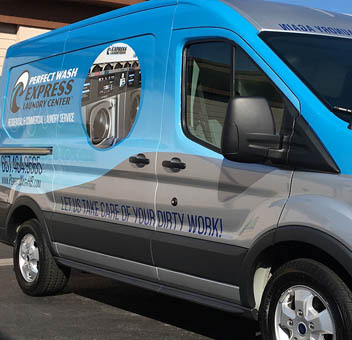 We Print EVERYTHING, and Make it EASY! 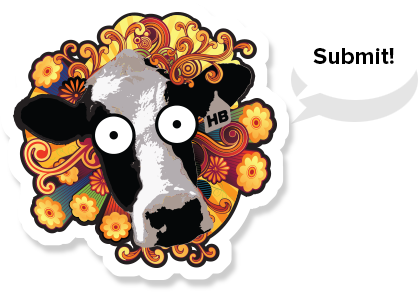 Need more cow in your life? Here’s what our awesome customers are saying on Yelp! Amazing. 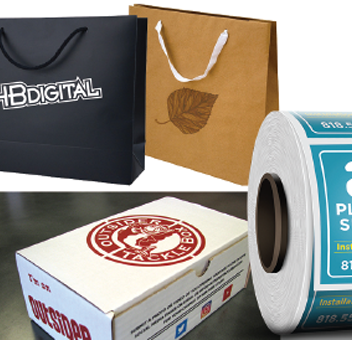 We use HB Digital for everything - custom boxes, printed padded envelopes, cards, tri-folds, stand-up banners, etc. It seems like they can print literally anything and the quality is always perfect. They're flexible, timely and will help you come up with creative solutions for any job. We recommend them to everyone we know. HB Digital has the greatest staff. They make the programs for the Westminster Community Playhouse and never make a mistake. They always deliver on time and we never have a problem. Will do business again, HB Digital is great!!! At HBD, we’re signage professionals. Whether you need a few wayfinders for your event or a kajillion for your international empire, we have the equipment and the know-how to deliver. Take a look at some of our past successes!